The Royal National Institute of Blind people (RNIB) has warned the NHS that they are failing patients with deteriorating eyesight. The number of patients requiring treatment on their eyesight is ever increasing due to an ageing population and new treatments becoming available – the NHS is failing to cope with the increased numbers says the charity. Almost two million people in this country are registered blind or partially sighted and this is set to increase significantly as people live longer. 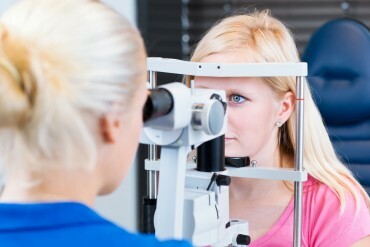 Deteriorating eyesight is almost universal in the elderly. Blindness is one of the most feared medical conditions and the RNIB say it is “shameful“ that more people are suffering due to delays in treatment. They have asked for an urgent inquiry. A survey of NHS clinics showed that 80% thought their unit wasn’t coping with current demand and that 94% thought they couldn’t cope with any further increase in demand. If you have any questions about this article or about the standard of care or treatment you have received from the NHS or an independent healthcare provider then Naomi can be contacted on 01206 217038 or by email at naomi.eady@tsplegal.com .